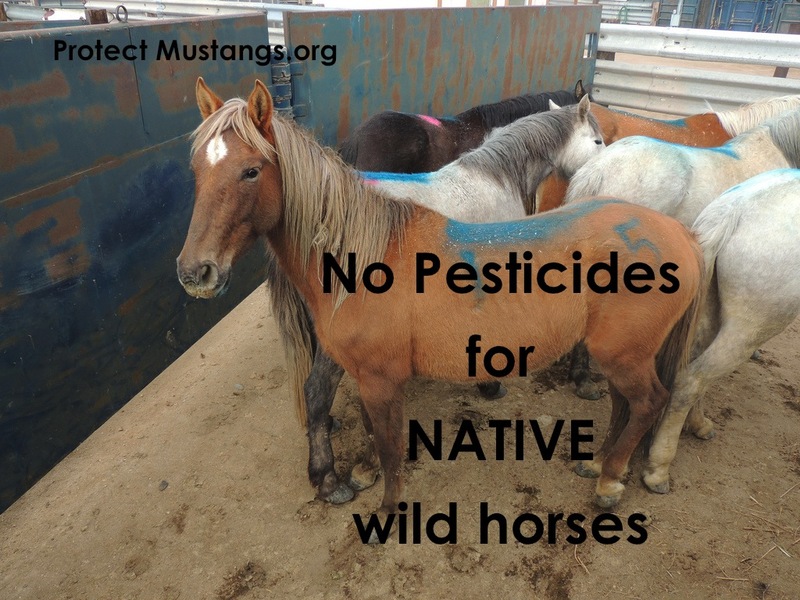 It is with great pleasure to announce that Friends of Animals has filed a legal petition to cancel the EPA’s registration of wild horse fertility control pesticide, PZP http://friendsofanimals.org/foa-files-legal-petition-cancel-registration-wild-horse-fertility-control-pesticide-pzp and that Protect Mustangs’ education and outreach has culminated in this action. 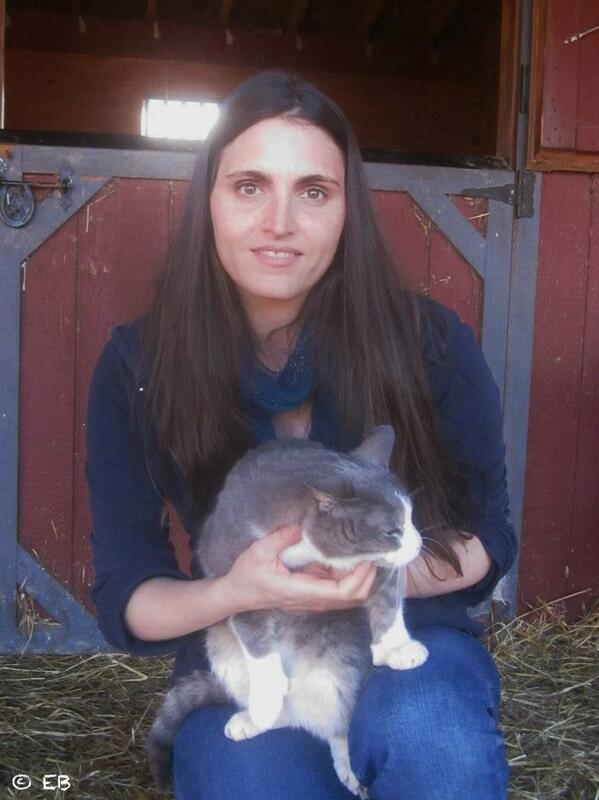 When Anne Novak started the PZP Forum in November she felt that through education and outreach, action would follow. Everyone’s participation in the PZP Forum has made it an educational hub while the battle wages on . . .
Our successful Pine Nut lawsuit that brought PZP to the court for the first time, when we partnered with FOA, came out of The Forum. We hope FOA’s PZP legal petition will be equally successful. We are grateful FOA has the funding needed to employ legal staff spearheaded by Michael Harris, who rocks at wildlife law, with the awesome Jenni Barnes. With our boots on the ground in the West, we educate, advocate and rescue. We are dedicated to serving and protecting America’s wild horses ‘forever wild and free’™. 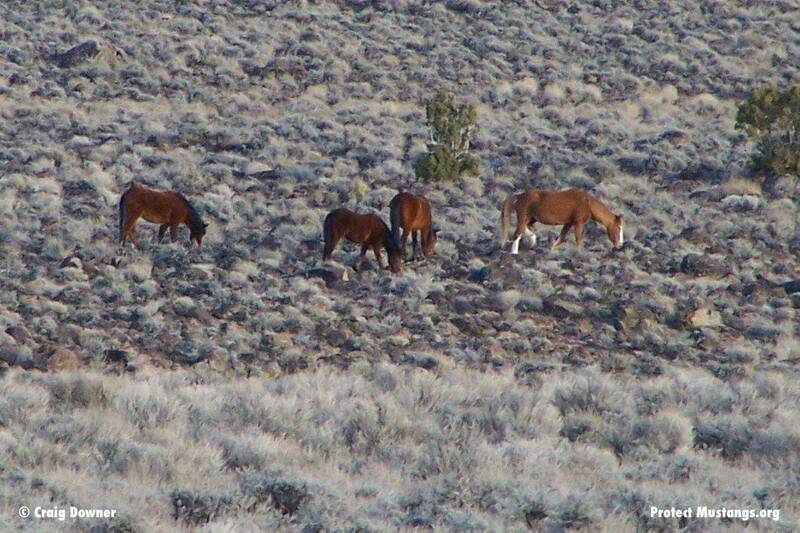 In response to a lawsuit filed Jan.26 by Friends of Animals (FoA) and Protect Mustangs against the U.S. Bureau of Land Management (BLM), the roundup of wild horses and forced drugging of mares planned by the government agency in the Pine Nut Herd Management Area (HMA) of Nevada has been halted at least until Feb. 17. 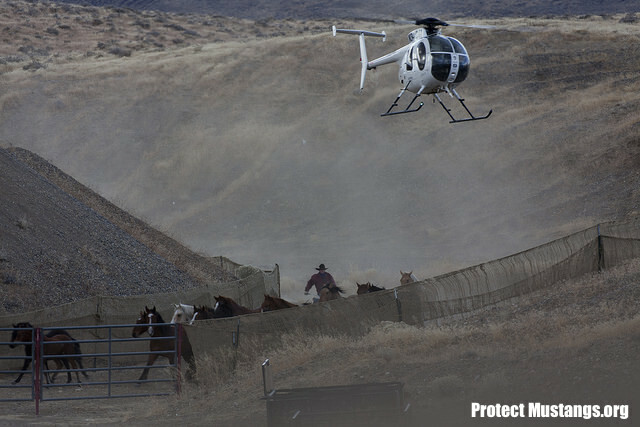 The court has set Feb. 9 as the hearing date for FoA and Protect Mustangs to make their preliminary injunction motion. CHEYENNE, Wyoming — Wild horse advocacy groups across the country are pushing to intervene in a federal lawsuit the state of Wyoming filed recently against the U.S. Bureau of Land Management accusing the federal agency of not doing enough to reduce wild horse populations. Two coalitions of horse advocate groups filed papers in federal court in Wyoming last week seeking to enter the state’s lawsuit. 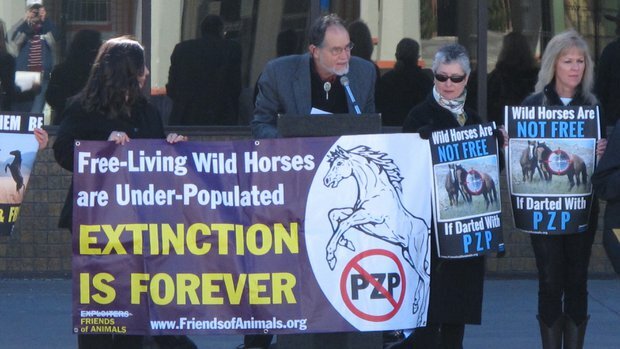 One group includes the American Wild Horse Preservation Campaign, headquartered in North Carolina, and the other includes Friends of Animals, headquartered in Connecticut. Wyoming Gov. Matt Mead claimed in the state’s lawsuit that the BLM isn’t doing enough to control horse numbers. He maintains too many wild horses can harm habitat used by wildlife. By pushing to intervene in the case, the horse advocate groups are widening their attack on horse-management practices in Wyoming. The American Wild Horse Preservation Campaign and some other groups are pushing a separate federal lawsuit of their own claiming that the BLM violated federal law by rounding up over 1,200 from three areas in Wyoming this summer. The groups filed their main brief in their federal lawsuit against the BLM last week. 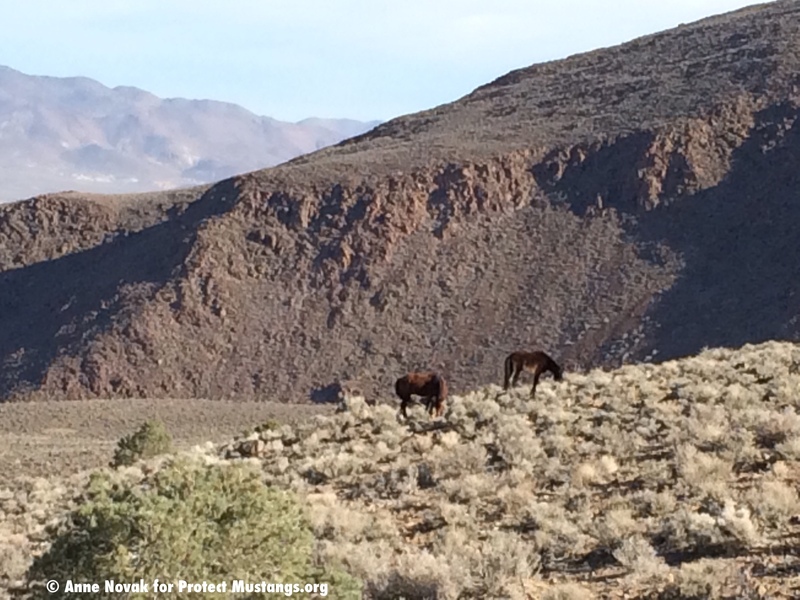 The Rock Springs Grazing Association has pressed for years to reduce grazing on private lands by wild horses. 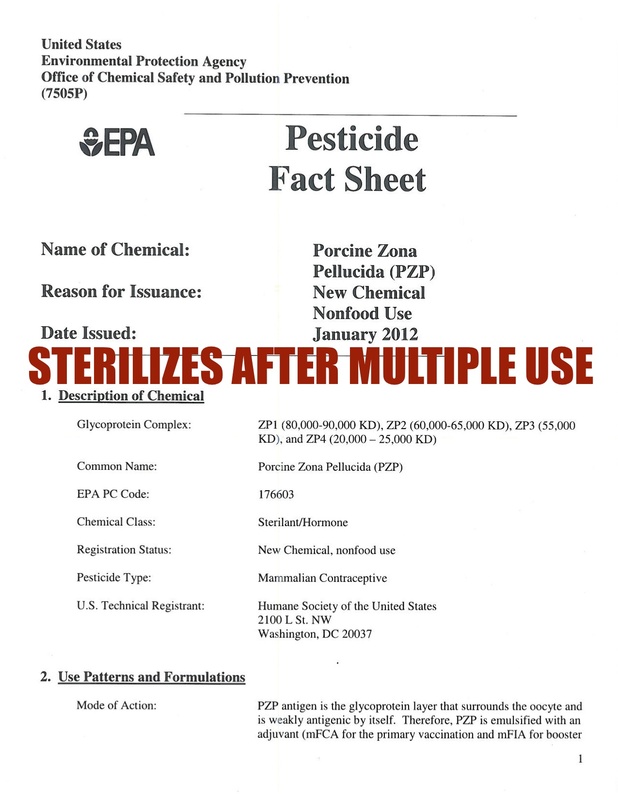 The association has intervened in the groups’ lawsuit challenging this summer’s roundup. 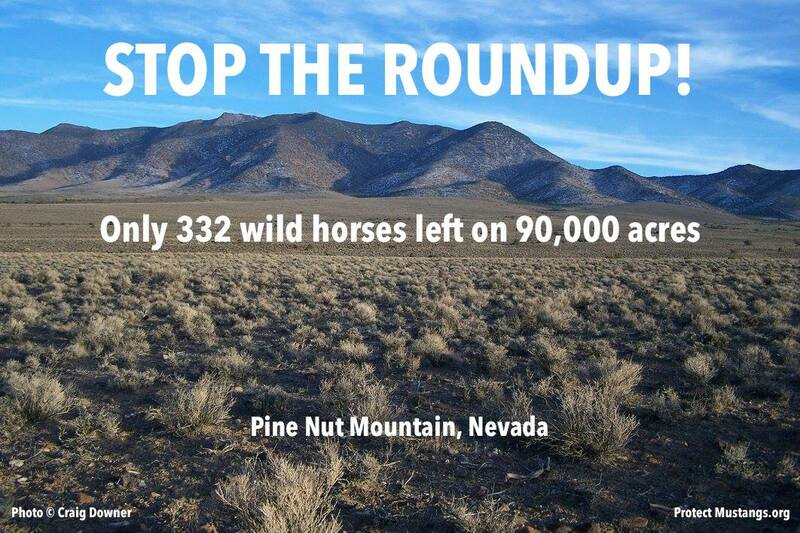 The BLM had estimated there were 3,771 wild horses in Wyoming before the contested roundup. In its lawsuit, Wyoming claims the horse population after the roundup still exceeded appropriate levels in seven herd management areas by about 475 total horses. Suzanne Roy, director of the American Wild Horse Preservation Campaign, said Saturday that the future of Wyoming’s wild horses is at stake in both cases. 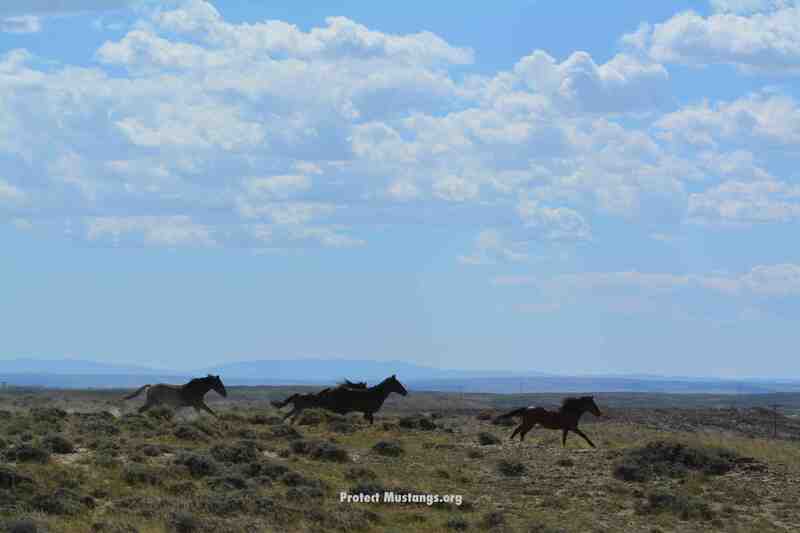 Anne Novak, executive director of Protect Mustangs, issued a statement Saturday saying her group feels compelled to intervene in Wyoming’s lawsuit because it believes the BLM isn’t protecting America’s wild horses and burros as it should. 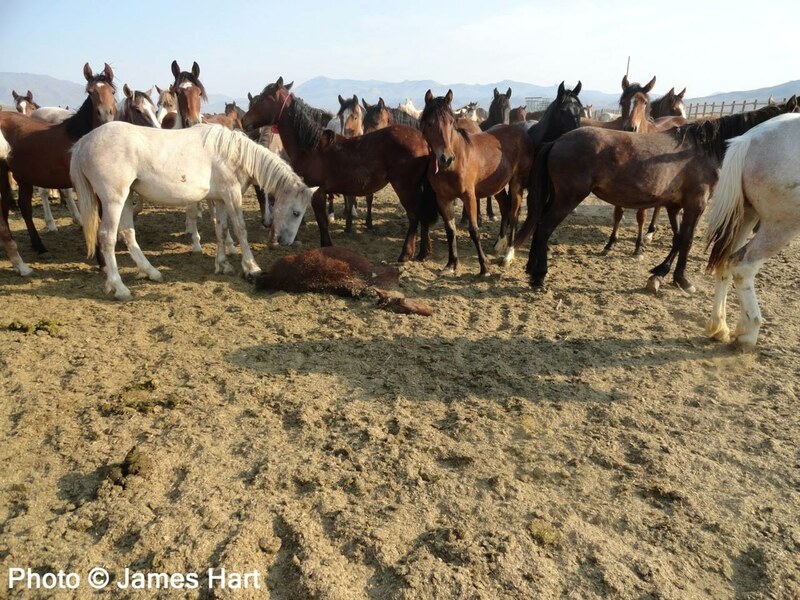 Jenni Barnes, staff attorney for Friends of Animals Wildlife Law Program stated that her group is appalled Wyoming is pushing to remove even more wild horses from our public lands.